Sun’s in-house marketing team assists our clients in many aspects of both their print, promotional, and online marketing media. From social media and website management to building a complete brand identity from inception, our team of professionals deliver marketing solutions daily for our clients. We provide comprehensive branding development and analysis. These services encompass all aspects of brand documentation, consistent design, and complete brand identity packages. 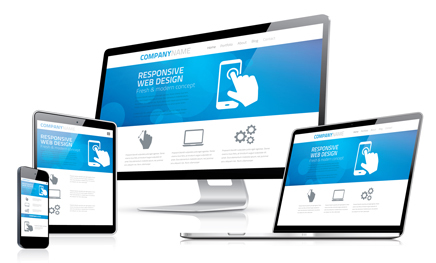 Whether you are planning to launch a new website or simply need assistance in managing your current website, our team is here to assist at multiple levels. 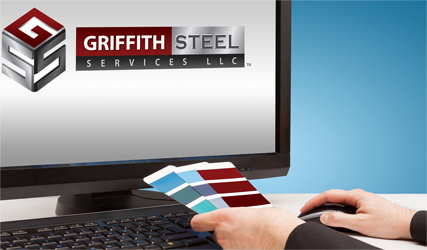 We have expertise in search engine optimization and pay-per-click campaigns to drive traffic to your website. From marketing to the masses on Facebook, LinkedIn, and Twitter to video creation and posts on YouTube, our marketing experts can unlock the potential for your business to the ever growing audience on social media. 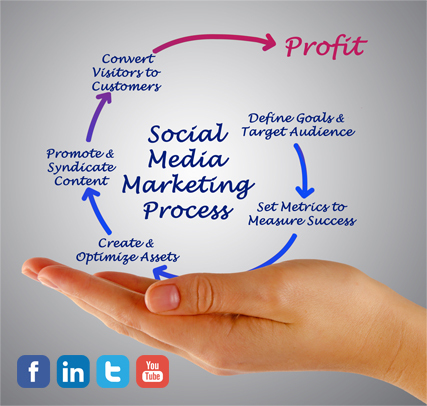 We offer a true turn-key marketing service, from the execution of cross media marketing campaigns to the tracking and reporting of the overall results. Sun now offers GEO Fence marketing services, allowing our clients to target Smart phone users in specific GEO target areas and track the visits to their retail store or business. What can we brand, market or promote for you?